Sixteen-year-old William McNally and fifteen-year-old Thomas Johnson both live in Little Rock, Arkansas, in the summer of 1957. They both love baseball and teasing their little sisters. There's just one big difference -- William is white, and Thomas, the son of William's family's maid, is black. 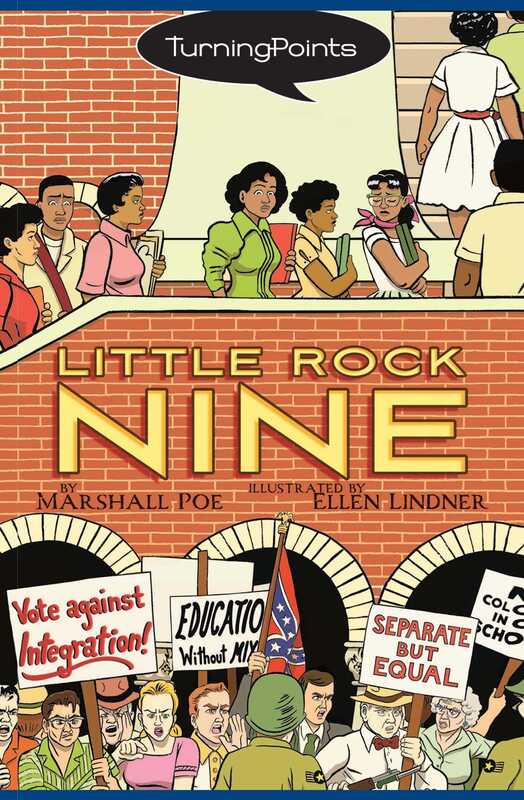 After the Supreme Court rules in favor of desegregating public schools, Little Rock Central High School prepares to enroll its first nine African-American students, and William and Thomas are caught in the center of a storm.